ABOUT THE FESTIVAL: The Bosnian-Herzegovinian Film Festival (BHFF) is an annual event, featuring contemporary Bosnian- Herzegovinian cinematography and films with Bosnia and Herzegovina as their theme. Since its founding in 2003, the BHFF has gained a reputation as an important showcase that provides a platform for the exposure of up-and-coming and internationally-renowned filmmakers, thus contributing to a greater understanding of this country, its diverse culture and history. 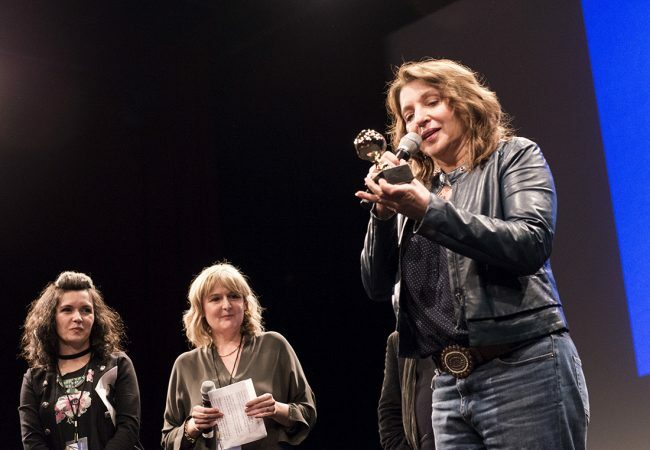 The 2019 Bosnian-Herzegovinian Film Festival in New York City announced the winners of the Golden Apple Awards with Bobo Jelčić ’s ALL ALONE winning the BHFF 2019 Golden Apple Jury Award for Best Feature. 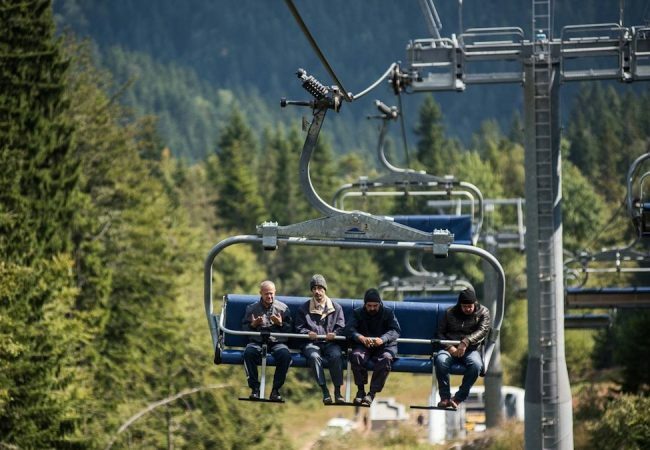 The Bosnian-Herzegovinian Film Festival in New York City announced the lineup of 13 films for its 2019 edition, which also includes a series of Q&A and discussion panels with filmmakers. Legendary actor Emir Hadžihafizbegović will participate in two Q&As at the upcoming 2018 Bosnian-Herzegovinian Film Festival (BHFF), following screenings of his two films Men Don’t Cry and The Frog. 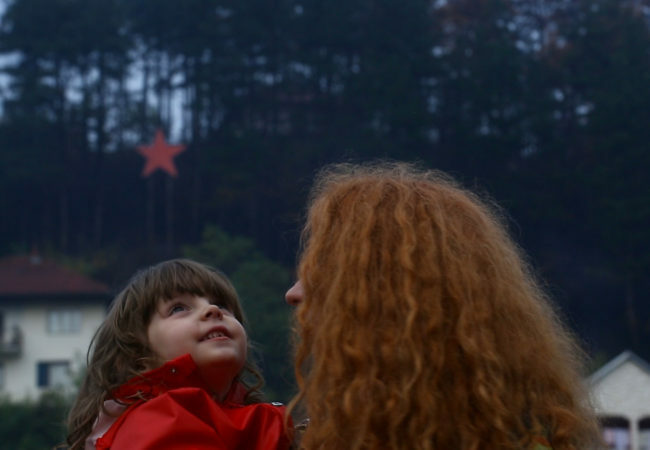 A total of 15 films will screen at the 2018 Bosnian-Herzegovinian Film Festival (BHFF), along with a series of Q&A and discussion panels with filmmakers. A Good Wife, Mirjana Karanović’s story of a woman whose life is shaken when she discovers a video that implicates her husband Vlada in war crimes, won the Golden Apple Jury Award for Best Feature at 2017 Bosnian-Herzegovinian Film Festival (BHFF) in New York City. The Bosnian-Herzegovinian Film Festival (BHFF) in New York City has selected the jury members for the 14th annual event taking place April 13 to 15, 2017 at SVA Theatre. 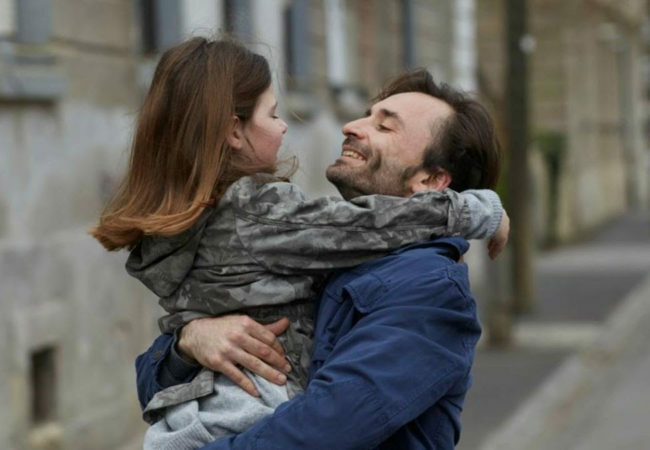 The Bosnian- Herzegovinian Film Festival (BHFF) announced the film lineup for its eleventh annual event. A total of 16 films will screen May 1-3, 2014, at Tribeca Cinemas in New York City. They include four feature films, five short films, and seven documentaries. The films screening at the 2014 BHFF were carefully selected from 33 submissions from 10 countries including Bosnia-Herzegovina, Serbia, Croatia, the Netherlands, Finland, the United Kingdom, France, Italy, the United States, and Canada.